Both teams dropped out of the British Universities & Colleges Sport (BUCS) Cup in the Last 32 round. 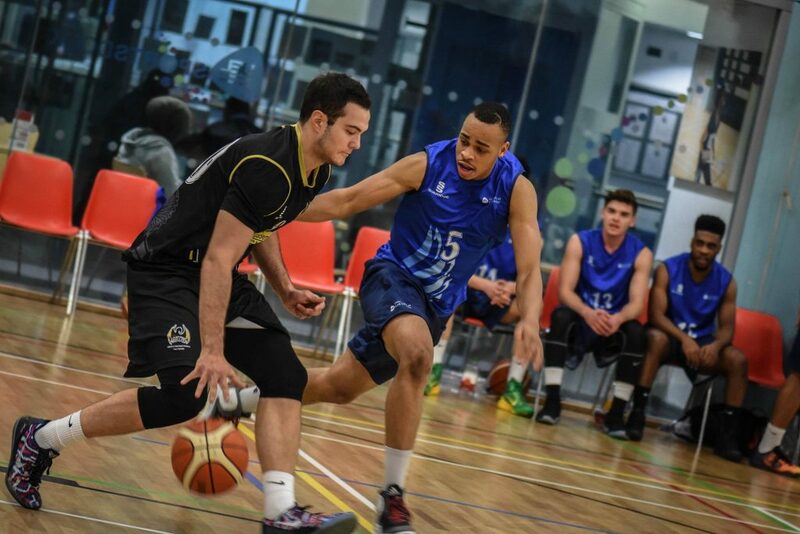 Westminster 1st ended their November drought with a strong 67-48 home win over Queen Mary University 1st. Tough loss earlier in the month on the road against league leaders LSE 1st ,which saw the Westminster 1st up a much as 10 points in the 1st half but fall in the latter parts of the game. Westminster 2nd struggled to find a victory since their impressive win against Chichester 2nd, losing two home games and recently falling to St George’s 1st 66-41 on the road. 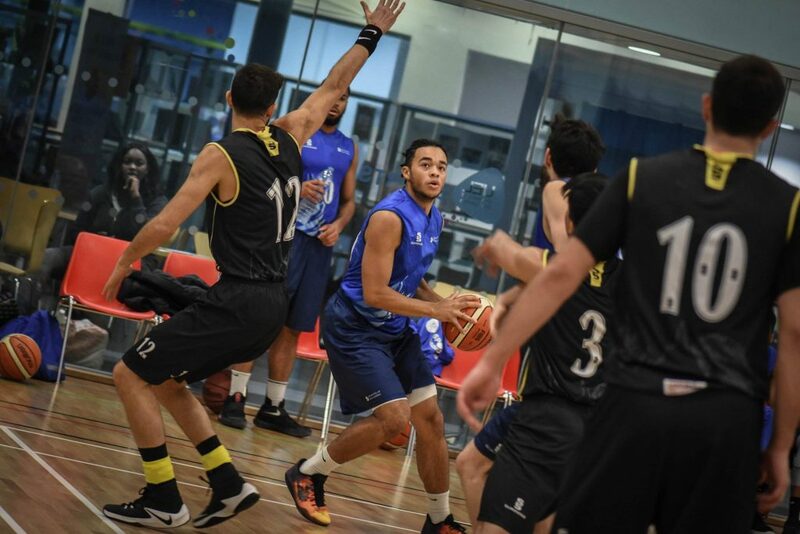 The Westminster University Dragons extend their LMBL league run to 5 consecutive wins, defeating Wandsworth Wolves 76-65 on Sunday. 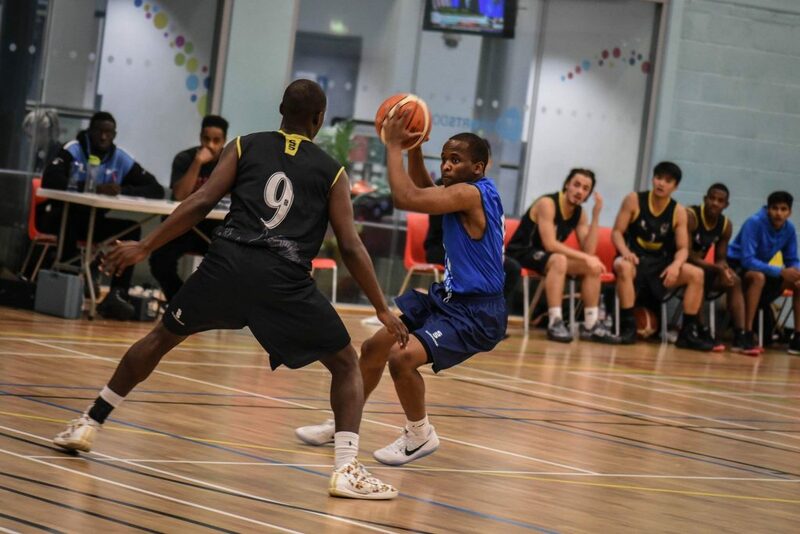 Last game of the year will be this Sunday 11th December for the Westminster University Dragons against Camden Panthers II – the Dragons will look to top the table and continue their impressive LMBL form. Come down and support, tip is at 2:30pm @ Harrow Sports Hall, Harrow Campus!